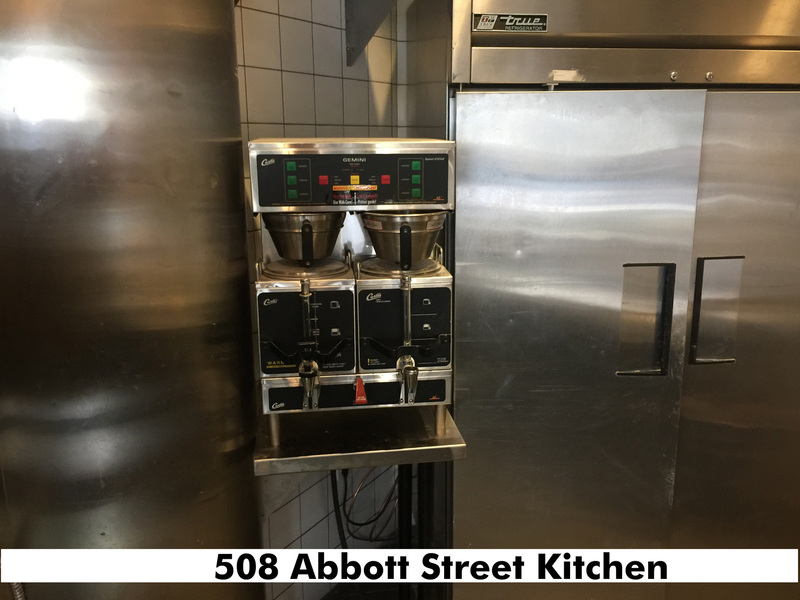 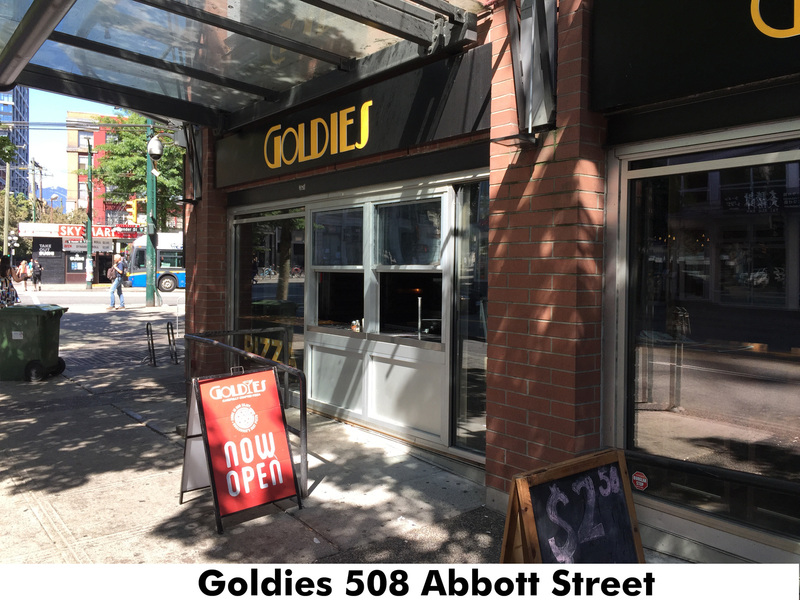 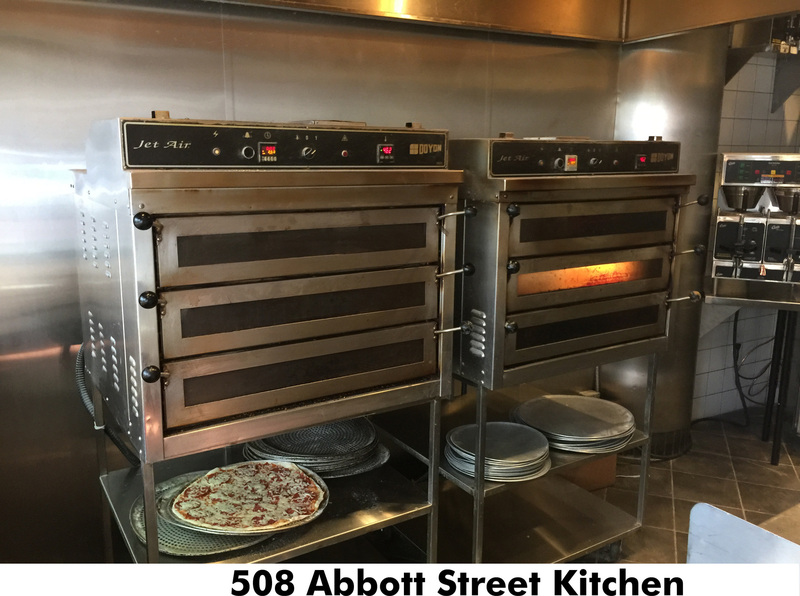 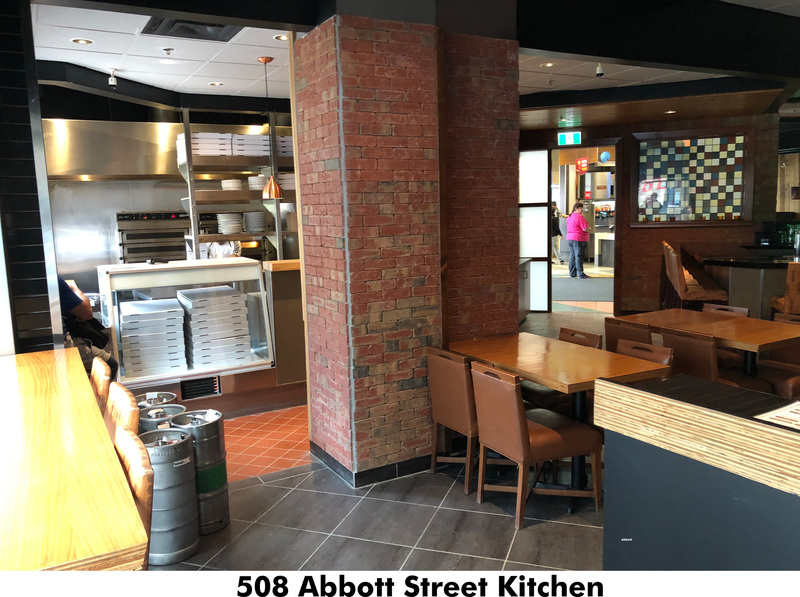 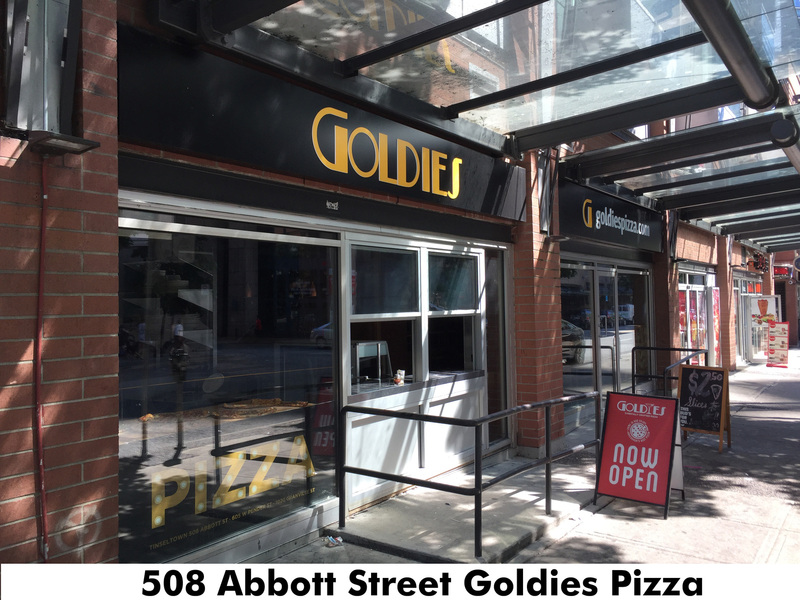 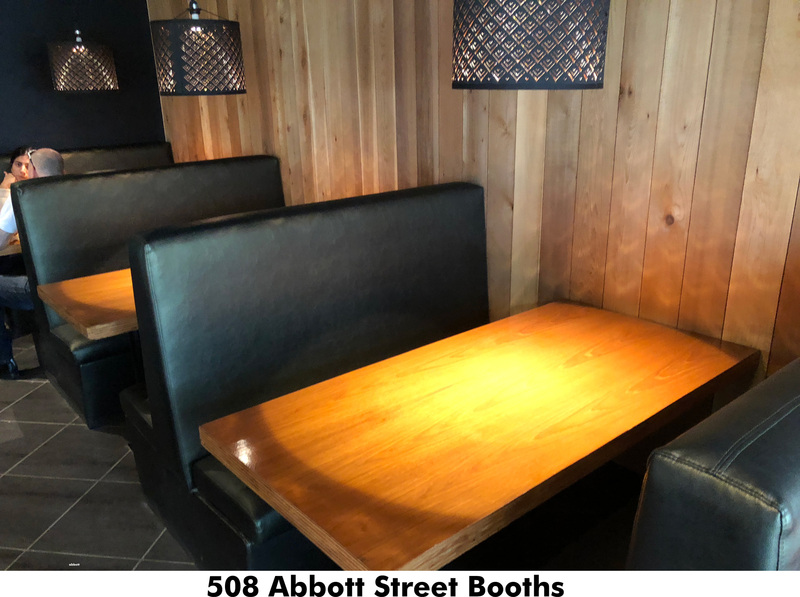 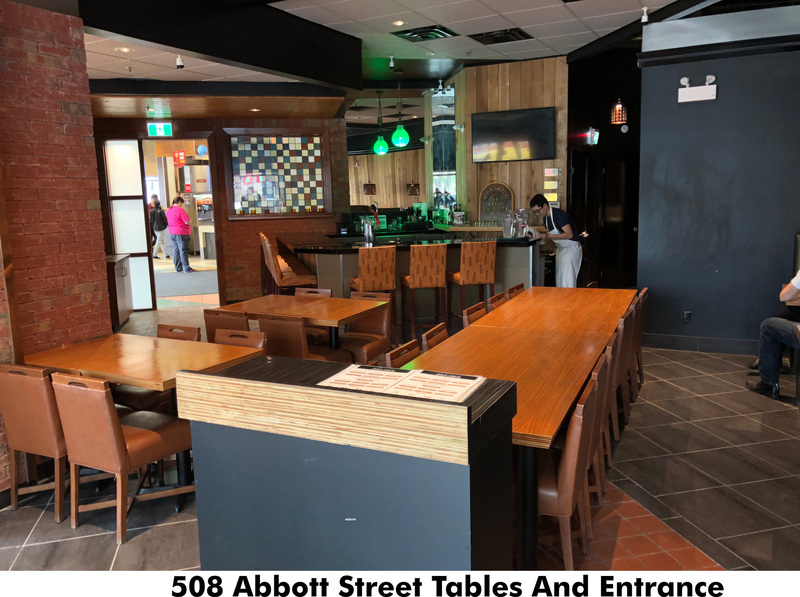 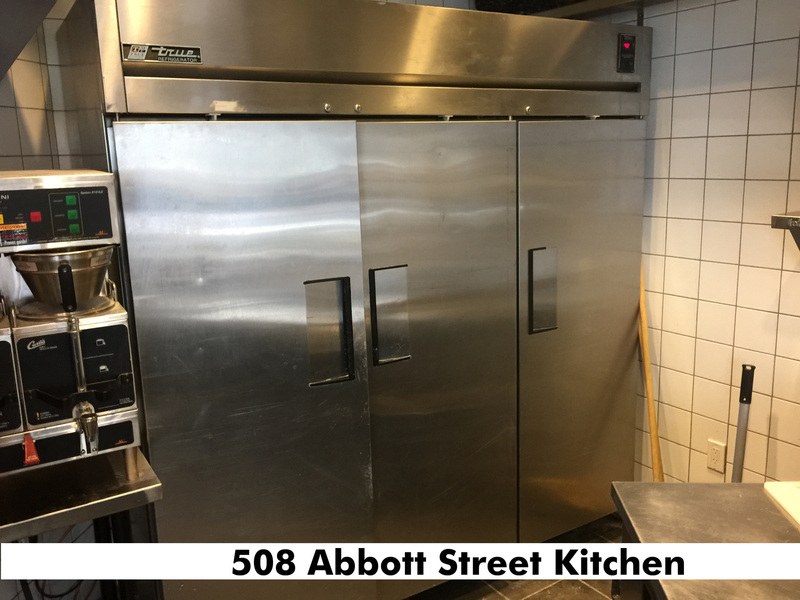 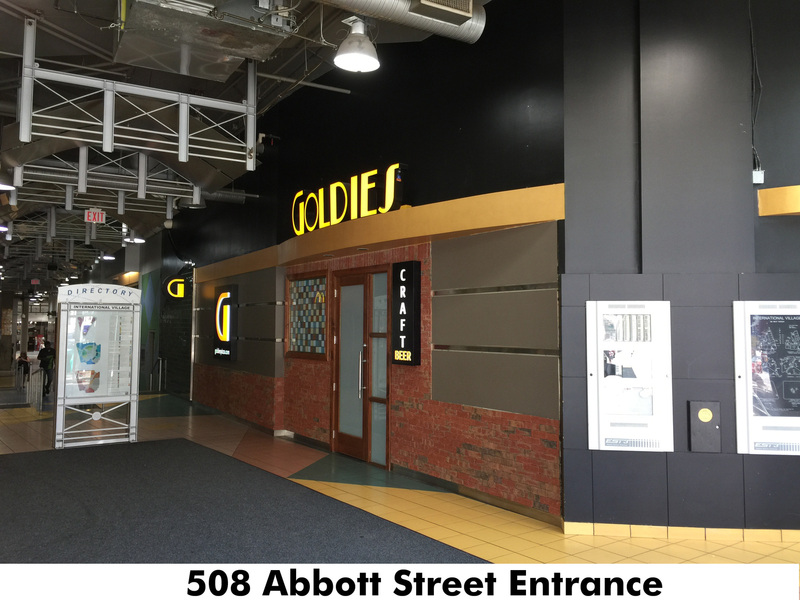 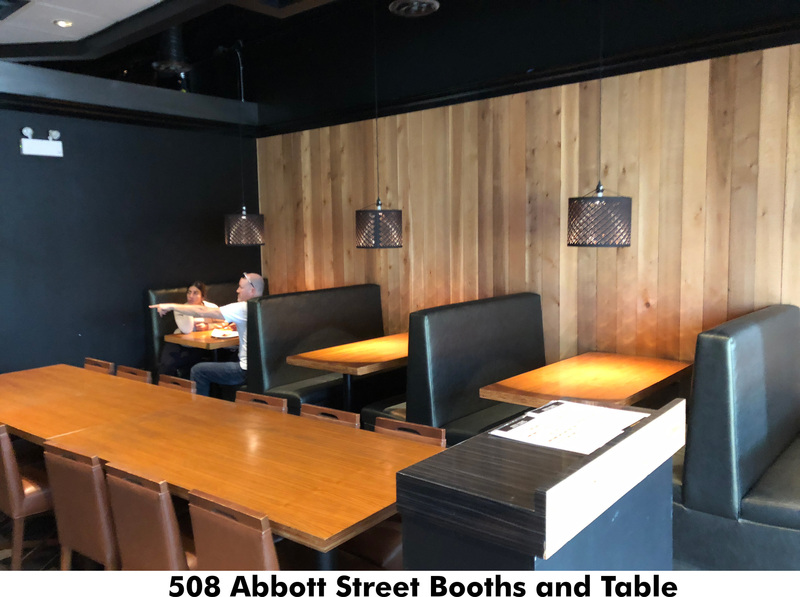 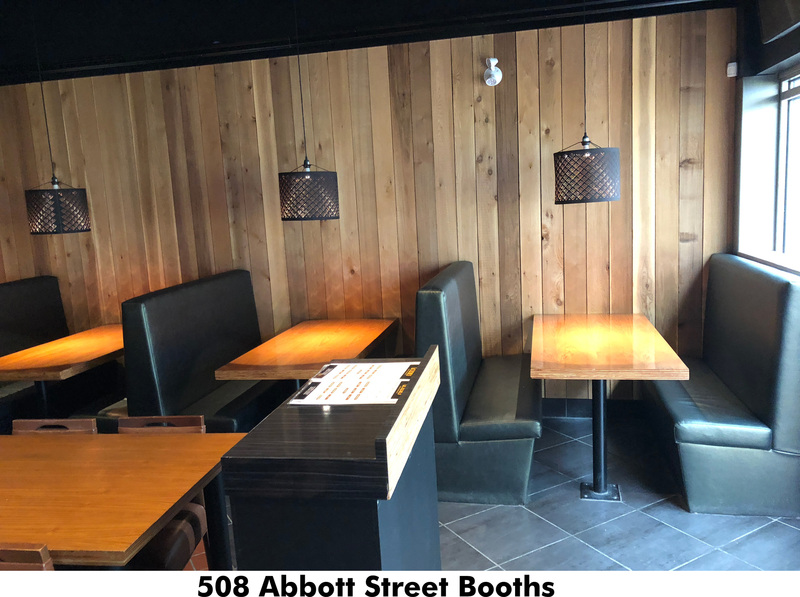 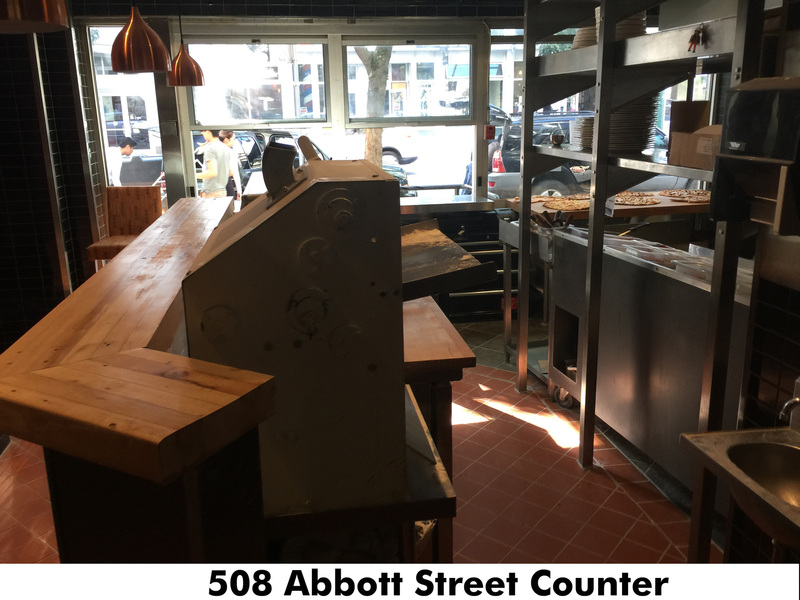 508 Abbott Goldie's Pizza - Seller selling only the assets of this 1400 S/F prime corner location. 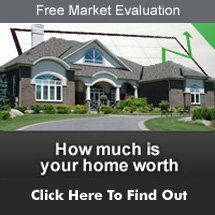 Sales $1000-1200/day. 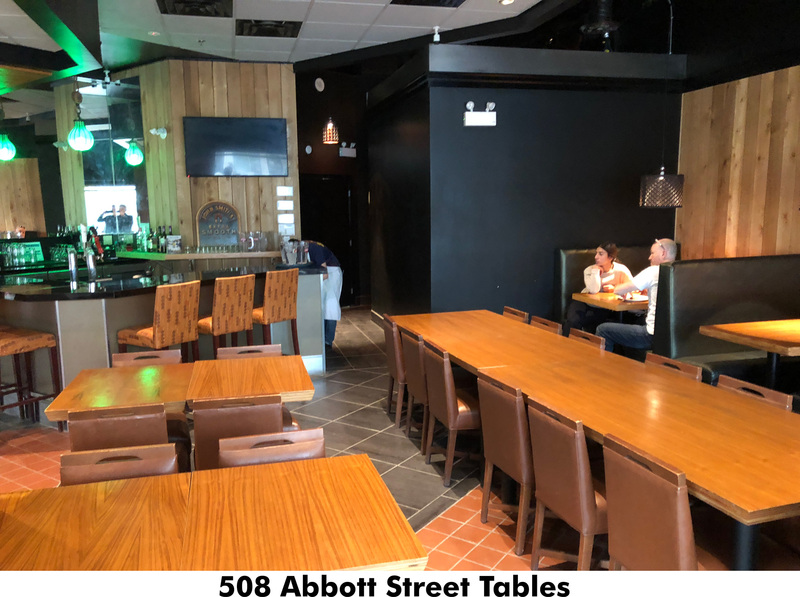 Liquor license: 50 seats + optional patio. 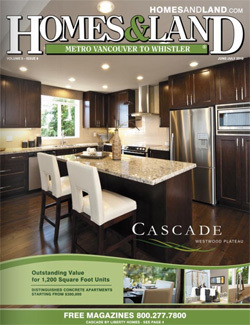 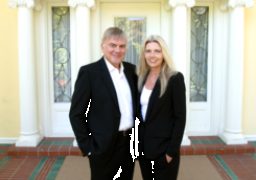 Owner is Henderson Developments (Landlord). 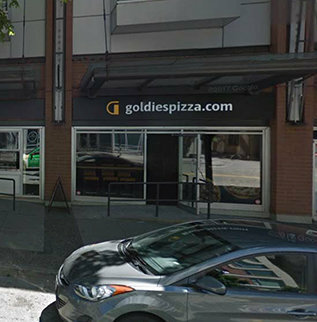 Location was originally 2 units that were converted into one (Quiznos & Pizza biz). 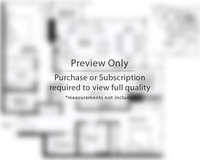 Seller spent over $350K putting these 2 strata lots together. 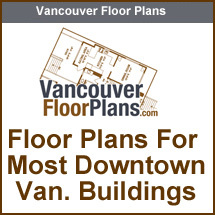 Currently there is Type1 Vent that can be converted to a full Commercial Type2 Vent for approximately $30-50K. 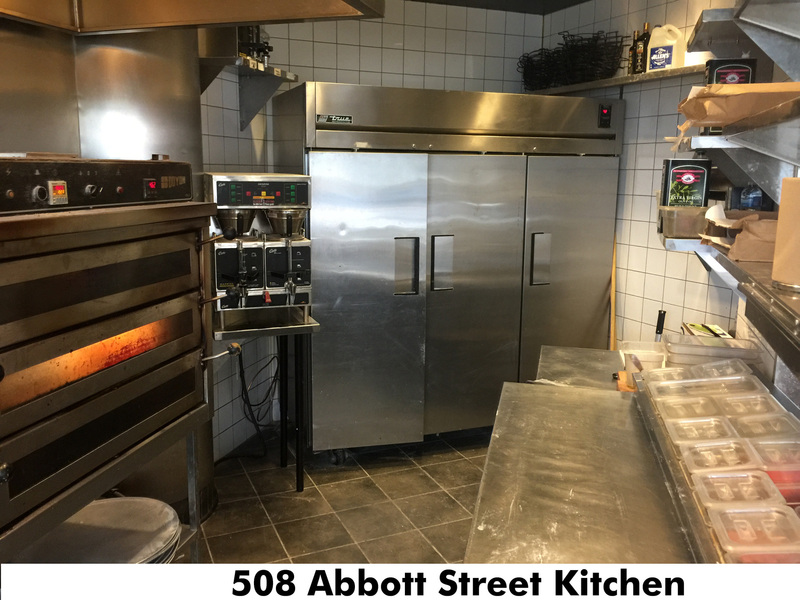 There is also the opportunity to pick up this business along with 2 other locations - call listing agent for more details. 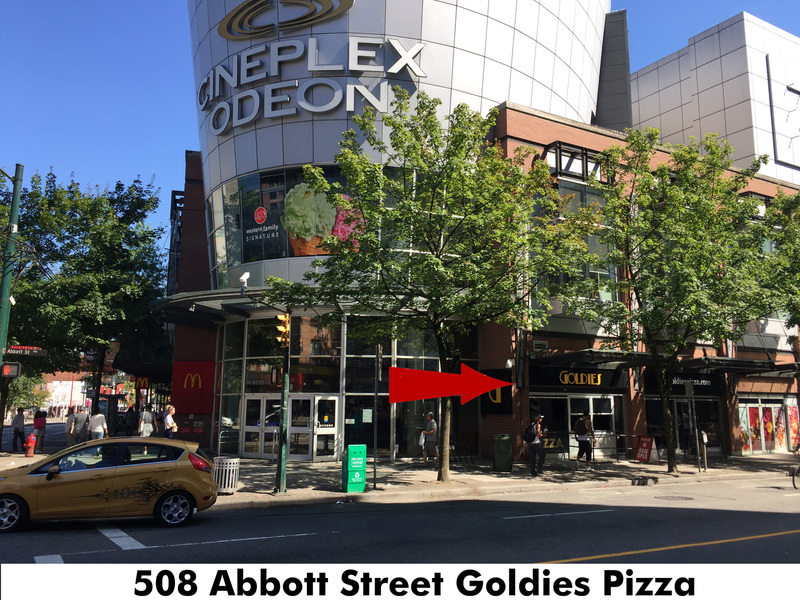 Hot Tinseltown location across the hall from McDonalds, corner of Abbott and West Pender. 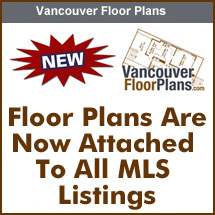 Lease $7,090/month or $236/day (all in) 2.5 years left with current lease + 5 year option. 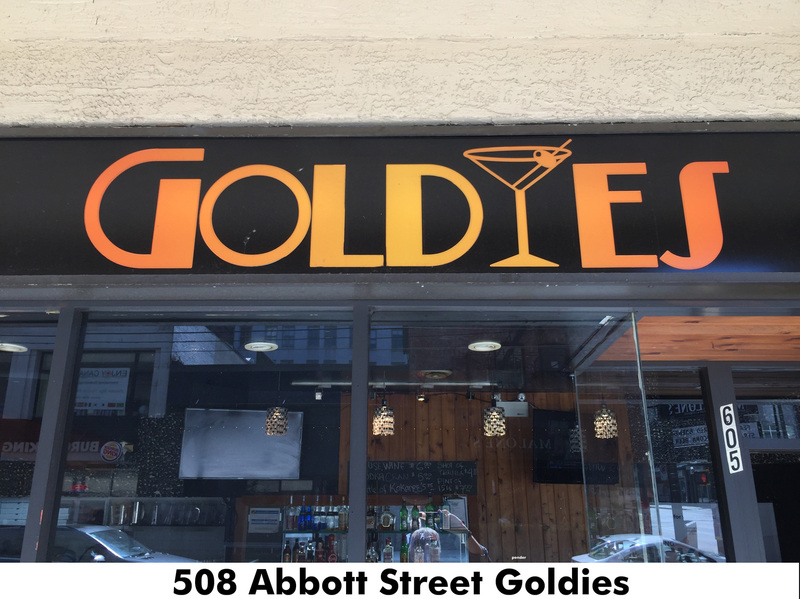 Open hours 11am – 2am weekdays, 11am – 4am on weekends with high traffic times being 12am – 3am. 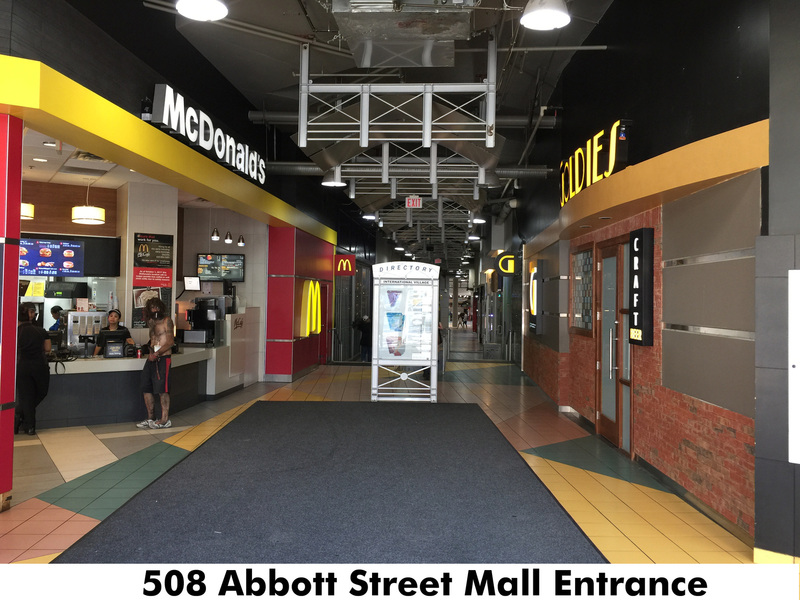 Bonus: Tinseltown has 24HR security with cameras surrounding the premises. 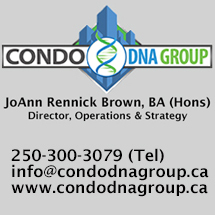 Numerous educational campuses in area. 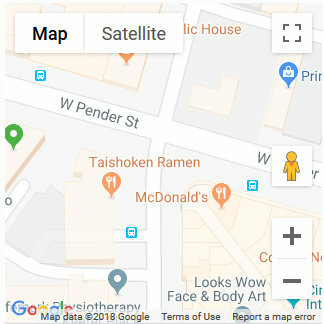 Option to be open 24 hours.